ABTO Software prepared a demo video and published it on YouTube to demonstrate how to install and use our VoIP SIP Server for Windows. 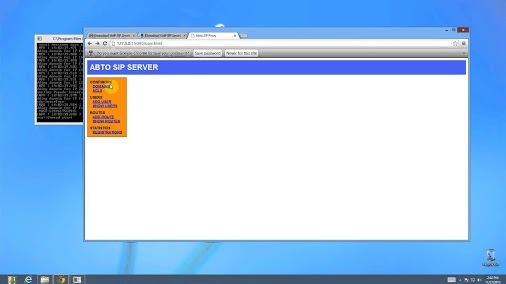 ABTO Software’s VoIP SIP Server is a simple SIP server with user-friendly web interface, perfect for local networks and testing purposes! You can find it on YouTube. Also you are welcome to evaluate our trial version here. If you have any questions or doubts feel free to contact us.